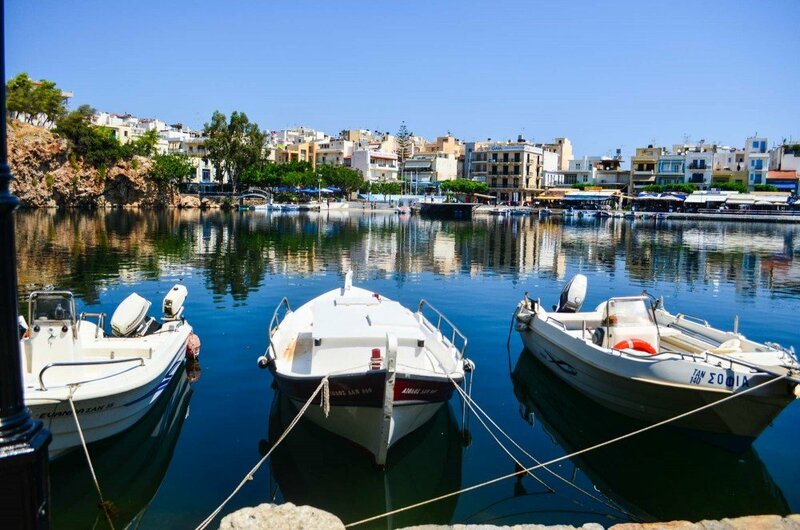 Crete is an island of ancient civilization, majestic scenery and renowned hospitality. The island is dotted with numerous cities and villages, each one unique in its own way. 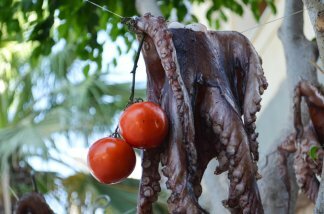 To discover all of Crete in one holiday is almost impossible. Sometimes it feels like even a lifetime is not enough to get to know this vast land, the culture and its people. 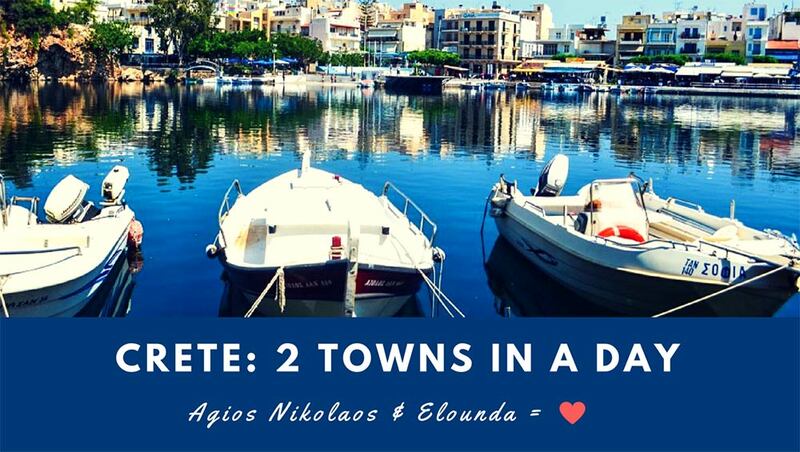 To help you plan your itinerary better we recommend that you visit Agios Nikolaos and Elounda in a day. 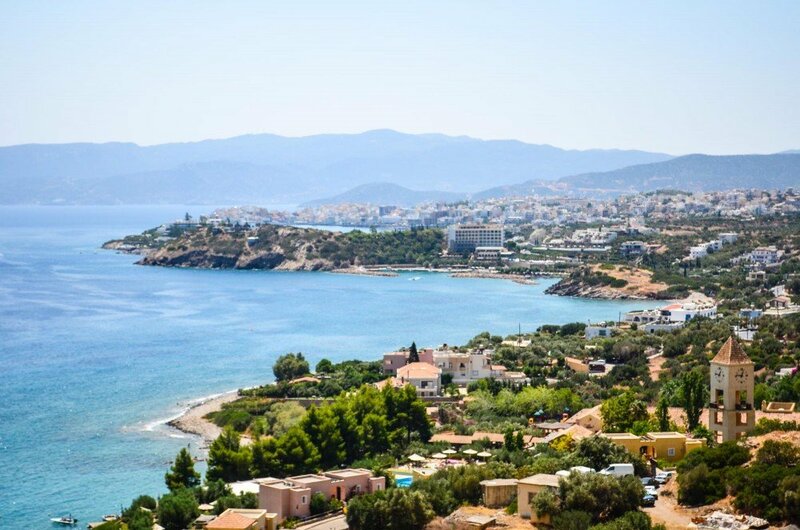 Set on a hilly landscape overlooking the beautiful Mirabello Bay, Agios Nikoloaos or Saint Nicholas is a resort town which serves as a hub to twenty or so villages and farms that form the Lassithi region. The town gained popularity during the 1960s when it was discovered by famous movie producers such as Jules Dassin and Walt Disney just to name a few. 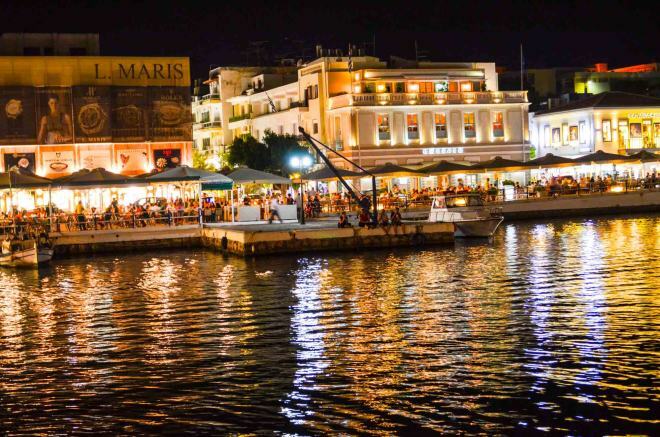 Unlike its neighboring towns which are characterized by strong Venetian influences, Agios Nikolaos boast a more modern architectural style. 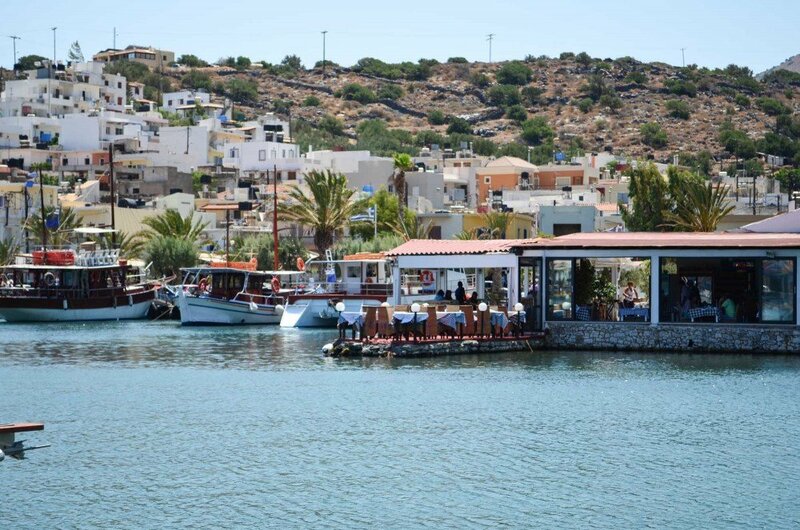 One of its main attractions is Voulismeni Lake. This serene oasis is lined with traditional fishing boats, where its feathery residents, ducks and pigeons, usually retreat during the summer days heat. 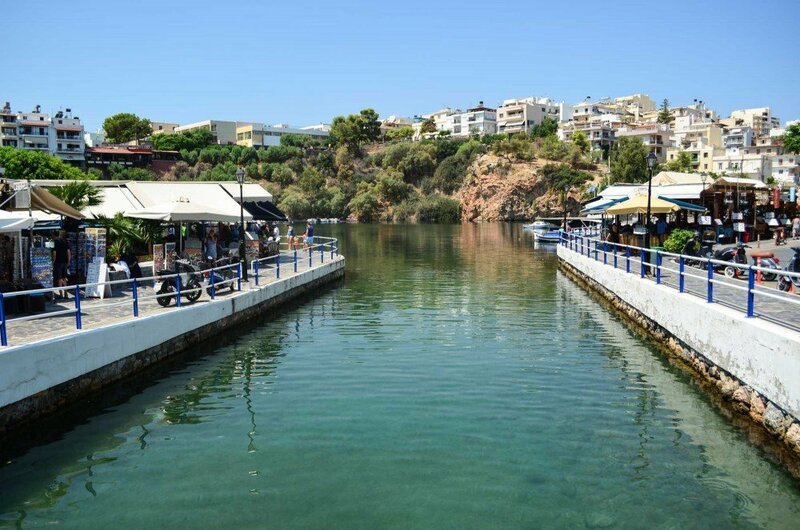 On their visit to Agios Nikolaos guests may enjoy a swim at one of the small beaches located in the town or visit the tiny islet of Agioi Pantes which is across from the port of Agios Nikolaos. The islet which takes its name after the All Saints chapel is scattered with military buildings which were used as an Italian base during World War II. 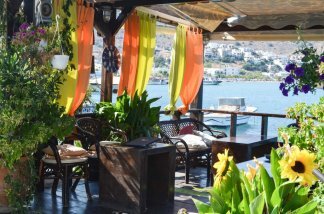 Numerous small cafés and restaurants can be found on the shore surrounding the lake. In the evenings, a vibrant atmosphere sets in as the young crowds and holidaymakers from nearby towns gather at the buzzing lounge-bars. 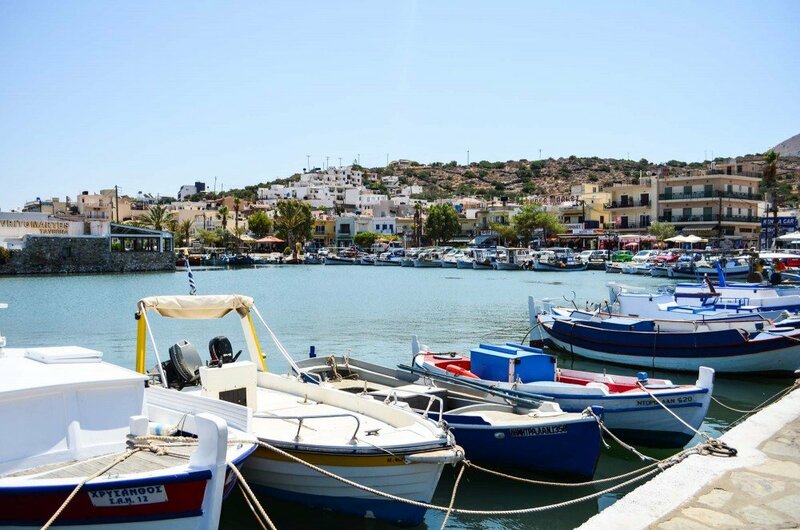 After your visit to Agios Nikolaos, follow a serpentine coastal route (approximately 11 kilometers) which will take you to a charming fishing village of Elounda. 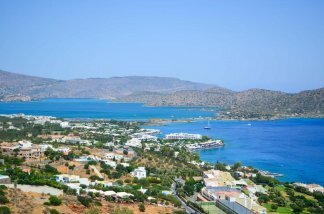 Over the years Elounda has gained tremendous reputation as one of the most luxurious holiday resorts on Crete. 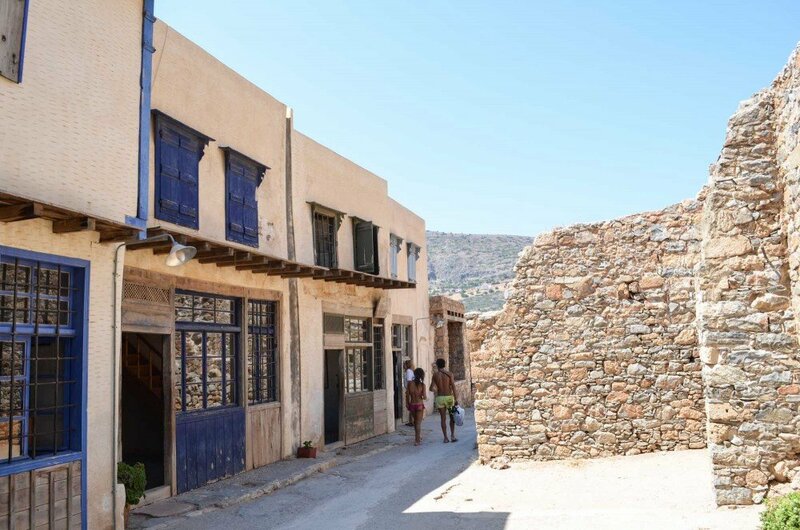 Home to some of the finest luxury hotels and villas offering refined VIP services, Elounda is a much-loved holiday and honeymoon destination. 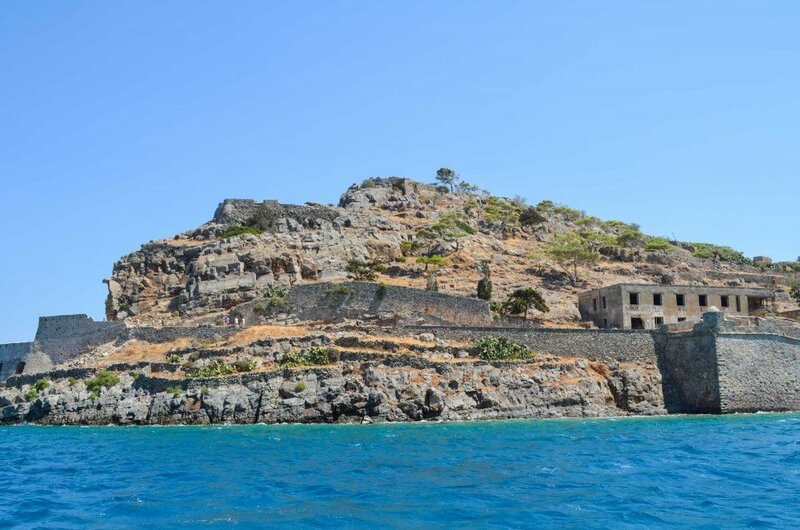 From the delightful fishing harbor, you can take a boat to the nearby Spinalonga Island which was used as a leper colony from 1903 to 1957 and is one of the last active leper colonies in Europe. The unfortunate stories of the island inspired the English author Victoria Hislop to publish her novel The Island. Boats head over to Spinalonga on the hour and the journey is approximately 15 minutes. There is no accommodation or canteens on the island, thus we recommend that you take some water and refreshments with you. 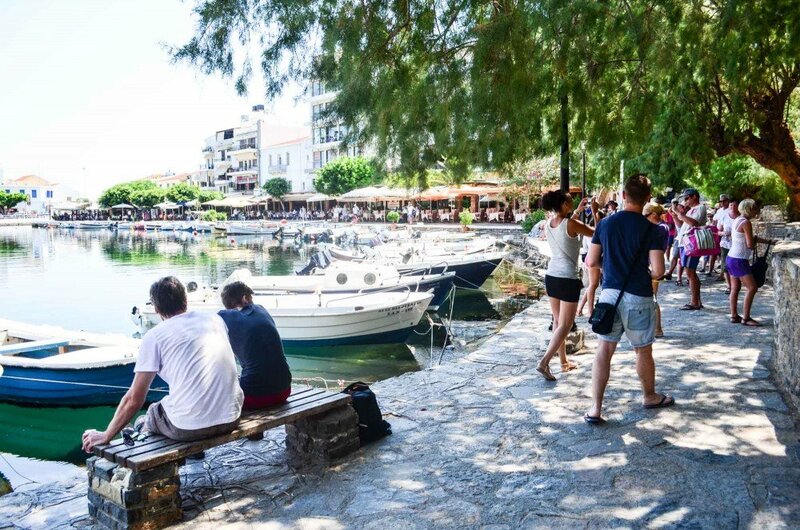 The Elounda harbor is lined with a few tavernas and cafes where you can enjoy a light lunch, dinner or drink. 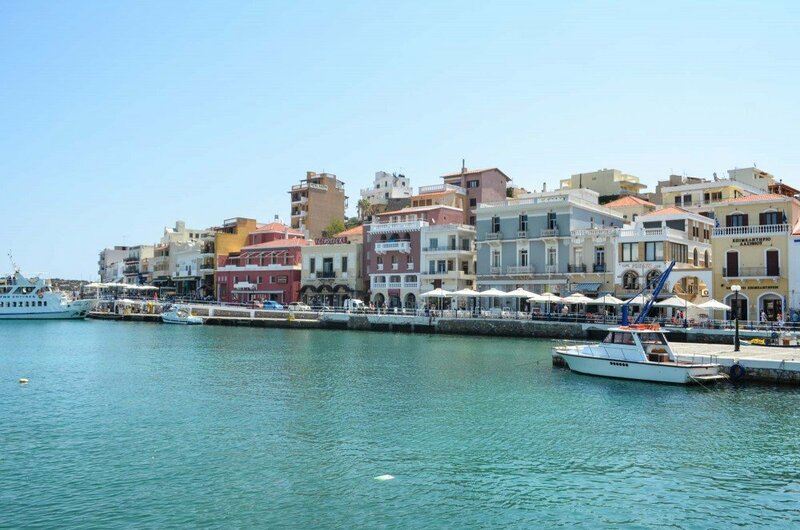 Visiting two towns in a day will give you a great opportunity to experience some of Crete’s most talked about places. 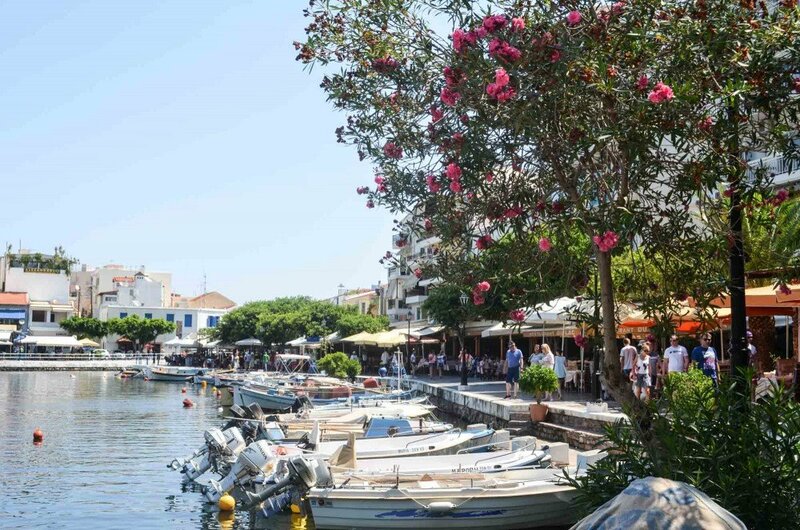 Have you been to Agios Nikolaos or Elounda before? If yes, let us know what you liked best?